Soil is one of the most important natural resources as mankind is dependent on soil for food. By definition, soil is the top-most layer of earth crust. The soils of Rajasthan have developed under the arid and humid climate over the bed rocks of complex nature predominately through the process of Laterization. Districts– Nagaur, Jodhpur, Jalore, Barmer, Hanumangarh, Sriganganagar, Churu, Jhunjhunu and Sikar. It contains a high percentage of soluble salt & has high Ph value. It has varying percentage of calcium carbonate & generally poor in organic matter. These soils are pale brown, single grained, deep and well drained. Calcium carbonates sometime occur in form of Kankar nodules which increases with depth. It is not fertile but it can be made fertile for agricultural crops and plants where water supply is regular by putting phosphates with nitrates Under normal rainfall Kharif crops (summer) are grown but failure of crops due to low rainfall is common. Texture – loamy fine sand to coarse sand and may or may not be calcareous. Calcium carbonate, sometime occur in the form of Kankar nodules which increases with depth. Cultivation is practiced in rainy season on the slopes of low to medium high dunes and usually rainfed Bajra or Kharif pulse are grown. These have been grouped separately from desert soils as they are only deposited sand and little profile development has taken place. Dunes are of varying heights from low shifting dunes to high and very high stabilized dunes. Annual Rainfall – 50 cm to 75 cm is sufficient for Kharif crops. Texture – Sandy loam to clay loam. Colour: Ranges from grayish brown to yellow brown. Major area of these soils is in the catchment area of Banas River. Tank irrigated soils have also developed problem of high water table. Rabi crops are grown under irrigation. Natural vegetation is also seen at some places. The soils are suitable for cultivation but for low rainfall and high evaporation. Kharif crops are rainfed and Rabi crops are grown through well irrigation. In the Kharif crops Bajra, Jowar, pulses are grown and in Rabi crops wheat, mustard & vegetables are grown. These soils are reddish in colour with granular/crumb structure & well drained. These soils have rich content of iron-oxide and devoid of calcium salts because calcium salts soluble in water and are easily washed away. Parent material of these soils is the red sandstone or yellow sandstone which is found in Vindyan rocks. Texture – Sandy loam to clay and well drained. Cultivation of crops in these soils is very much restricting due to shallow nature of these soils and presence of stones on the surface. Saline Sodic soils are seen in the far flood plains of river Ghaggar and in Luni Basin. 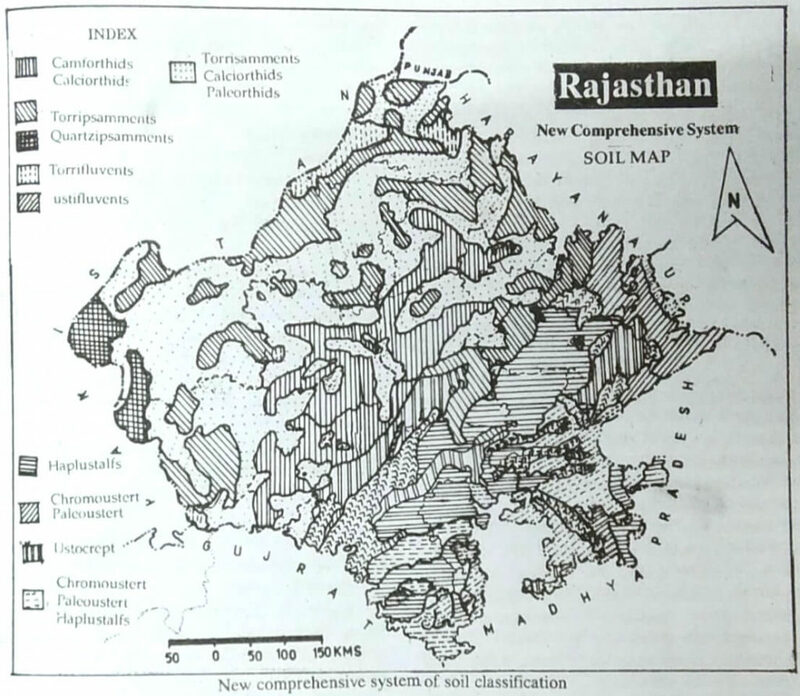 Districts – Sriganganagar (soil deposited by Ghaggar), Kota, Bundi, Baran, Jaipur. The soil is deficient in lime, phosphoric acid and humus. It varies from clayey to sandy loam in texture. The top soil contains ‘kankar’ which lie either on sands or sandy clays. A wide variety of crops including wheat, rice, cotton and tobacco are grown in this soil. Aridisols are mineral soils mostly found in dry climatic. 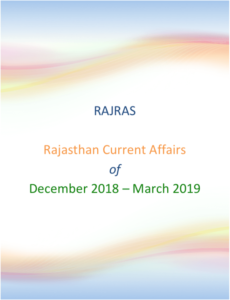 Districts: These occur extensively in the western half of Rajasthan divided by the Aravalli axis and some parts of Alwar, Jaipur and Ajmer districts which fall on the eastern half. Aridisols are found in association with soils of order Entisols. Major portion of Aridisols in Rajasthan is covered by the suborder Orthids . They commonly have horizons of accumulation of soluble salts and carbonates. These are brownish to reddish in colour. These are youngest of aridisols. Calciorthids occur in the range of 100 to 500 mm rainfall range in the state. These soils are found scattered in Ghaggar flood plain in Sriganganagar, near Runn of Kachch area in Jalore and Barmer. These are salty soils of wet places in deserts. Vegetation is usually salt tolerant grasses and shrubs. These soils have a petrocalcic horizon, very close to surface and quite thick. Their color changes from reddish brown to nearly white. 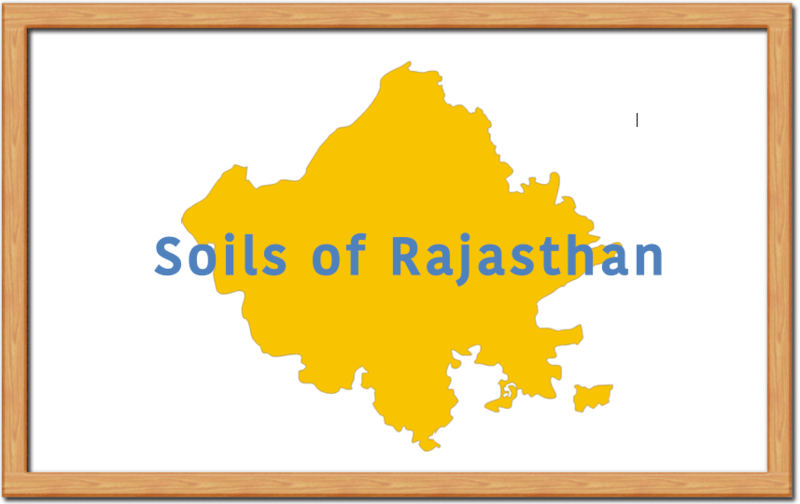 These soils occur in small patches around Jaisalmer, Barmer and Nagaur. Districts: Parts of Jaipur, Alwar, Bharatpur, Sawai Madhopur, Tonk, Bhilwara, Chittorgarh, Banwara, Udaipur, Dungarpur, Bundi, Kota and Jhalawar. These are mature soils with medium to maximum profile development. 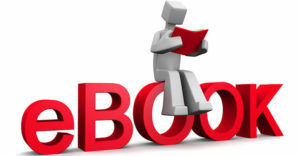 Entisols lack well developed horizons and have minimum profile development. Districts: Entisols are dominant soil of the state. All districts in western half are covered in some or major part by these soils. In Rajasthan, important suborders are: Psamments, Orthents and Fluvent. These occur on sand dunes and in flood plains. These occur on the western border of Rajasthan covering small parts of Jaisalmer and Barmer. These Soils occur with Calciorthids and Salorthids in the Ghaggar area of Sriganganagar district. Annual Rainfall: Does not exceed 300 mm. 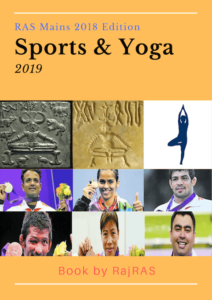 Districts: Along the foothills of the Aravalli in the districts of Sirohi, Pali, Udaipur, Bhilwara, Chittorgarh and in some parts of alluvial plains in Udaipur, Alwar, Sawai Madhopur and Jhalawar. Districts: Jhalawar, Kota, Bundi and small part of Sawai Madhopur, Bharatpur, Dungarpur, Chittorgarh and Banswara. They are clayey soils that develop deep wide cracks when dry and become sticky & plastic when wet. They are compact and very slowly permeable in the lower layer. 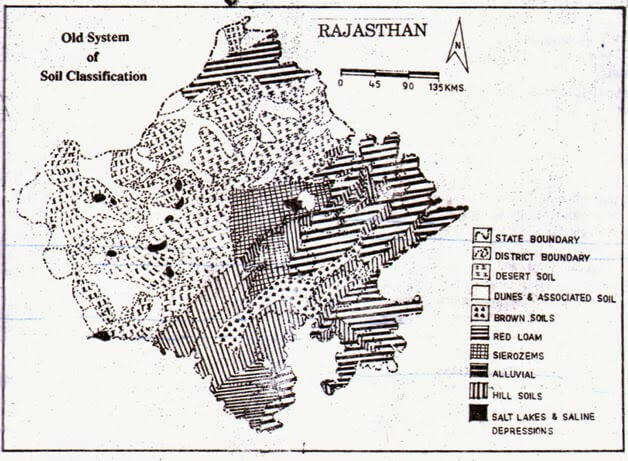 Soils of Rajasthan come under sub-order of Usterts and associated with two great-groups.